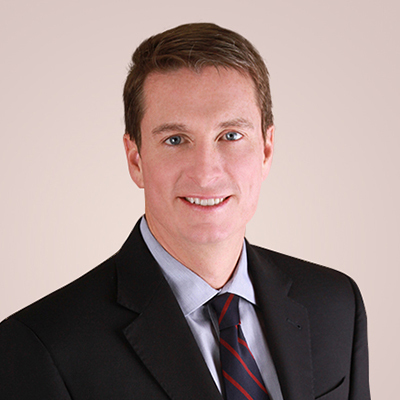 Dr. Bartt is a life-long native and resident of the Chicago area prior to coming to Denver to join Blue Sky Neurology. After completing his training, he joined the staff of Cook County Hospital and was an Associate Professor of Neurological Sciences at Rush University where he worked for nearly 15 years. His experience at Cook County Hospital had him caring for a wide variety of diseases and developing his expertise in Infections of the Nervous System. He along with his 2 children and his wife want to discover all Colorado has to offer.